Forget the critics. 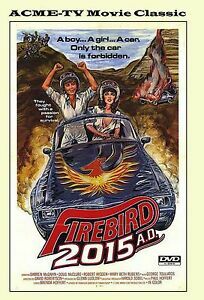 A movie with Darren McGavin & Doug McClure is worth seeing. Great auction! Thanks! Arrived quickly! Exactly as described. Fast shipping. Thanks!! Excellent product and fast delivery. Happy customer!! I'm glad I could pick this rare movie up on DVD. Quality of video was from VHS and is OK (not great) but I expected that. Still glad to have it thanks! Classic cult film in the style of Roger Corman. If you are a fan of Roger Corman style films, this movie will delight!